Looking for a locksmith near me? 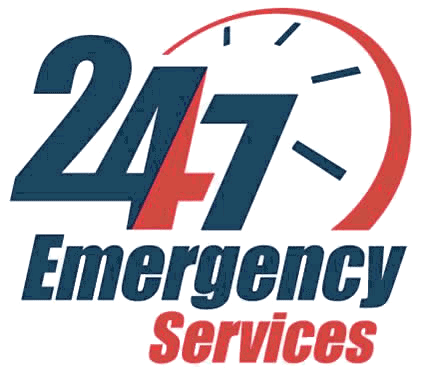 For Over 10 Years Ben's 24 Hour Locksmith has been servicing the South Florida area. Call (954) 580-3646 Now!